ManpowerGroup Malaysia, a leader in innovative workforce solutions, creates and delivers high-impact solutions that enable our clients to achieve their business goals and enhance their competitiveness. With over 14 years of experience in Malaysia, our company creates unique time to value through a comprehensive suite of innovative solutions that help our clients and job seekers win in the Human Age. These solutions cover an entire range of talent-driven needs from recruitment and assessment, training and development, and career management, to outsourcing and workforce consulting. Today, ManpowerGroup Malaysia provides skills ranging from production operators to C-suite talent to more than 400 organizations within the Manufacturing, ICT, Shared Services and Outsourcing, and Financial Services industry. We have placed more than 3,000 employees on assignment across industries. 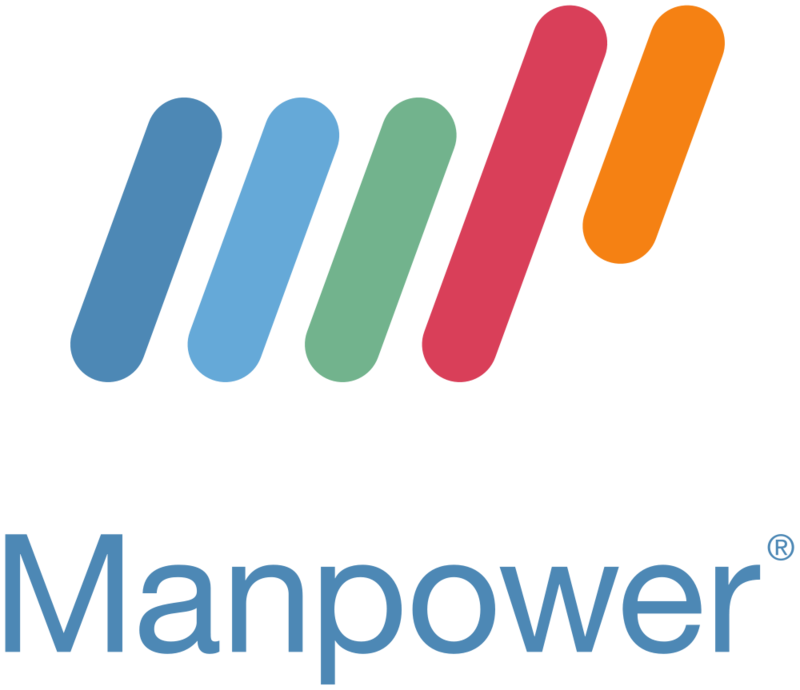 Headquartered in U.S., the ManpowerGroup maintains the world’s largest and industry-leading network of nearly 3,000 offices in over 80 countries and territories, meeting the needs of its 40,000 clients per year. By connecting our deep understanding of human potential to clients’ ambitions, ManpowerGroup helps organizations and individuals achieve more than they imagined. By creating these powerful connections, we create power that drives organizations forward, accelerates personal success and builds more sustainable communities. The ManpowerGroup suite of solutions is offered through ManpowerGroup Solutions, Manpower, Manpower Professional and Right Management. 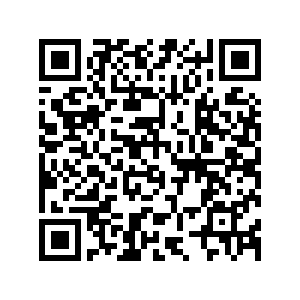 Learn more about how the ManpowerGroup can help you win in the Human Age at www.manpowergroup.com .